Thibaut is an electrochemical engineer from the Grenoble Institute of Technologies and holds a Master of Science degree in Electrochemistry and Process for the Energy and the Environment. He has developed a deep technical understanding on Hydrogen and Fuel cells during his formation, and working on international research projects for the academy and the industry in different innovative projects in the surface treatment industry. 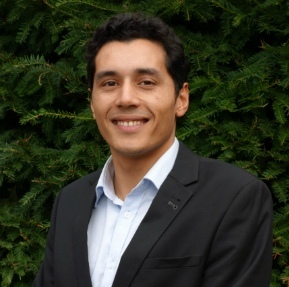 In addition to this Research and Development experience in collaboration with renowned institutions, he has Project Management experience, actively contributing in the development of a rollout fuel cell for the French cleantech Pragma Industries. Thibaut is French native and speaks French, English and some Spanish.